Once upon a time in a city much like your own, there lived two families. Well, there lived thousands of families, but there were a few that we want to meet. These two families have chosen to live in a home that suits their lifestyle and needs. Both homeowners can enjoy the same solution to a common problem, despite being built nearly 70 years apart. 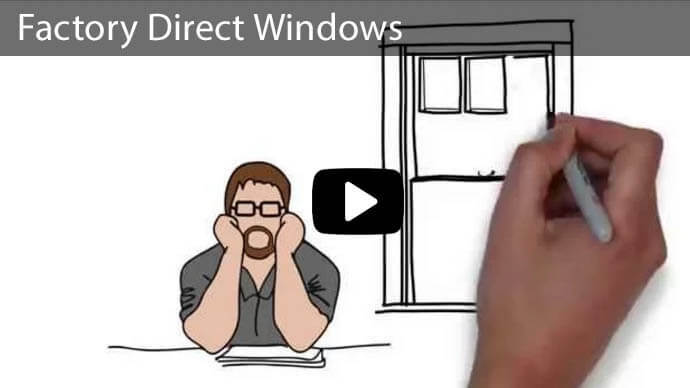 Can you guess how Advanced Window Products can help? 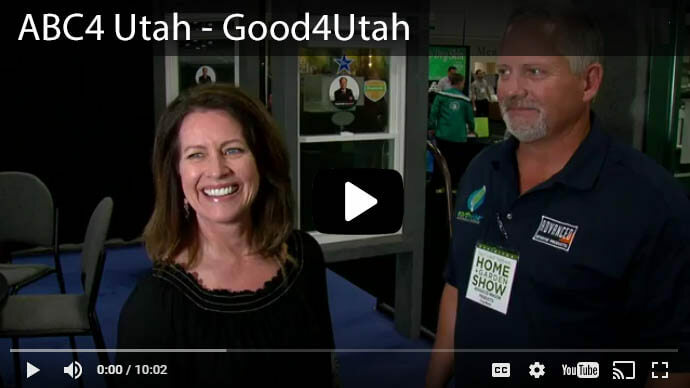 The Jones family purchased a beautiful stucco home in the suburbs, just minutes away from Utah’s spectacular Wasatch Mountains. Just recently, while mom was cleaning the windows with the blinds up, she couldn’t help but notice the penetrating heat from the glass. Especially in the afternoon, the sun’s rays beat down relentlessly. 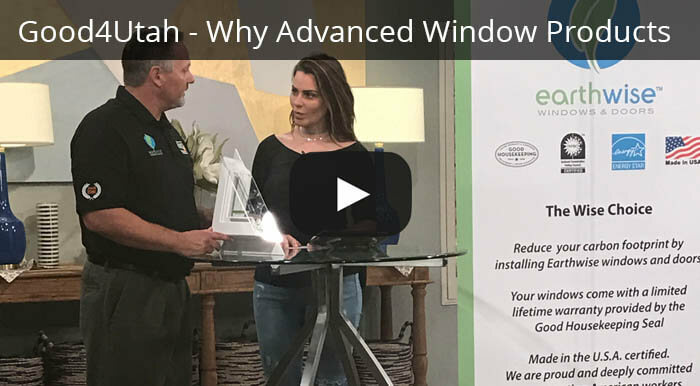 She knew it was hot outside, but didn’t realize how the windows acted as a magnify glass, amplifying the 100 plus degree day into a whirlwind of energy consumption to keep the interior of her home cool. Even though there was a double pane of glass, the “construction grade” aluminum frame seemed to warble in its own casing, and by the looks of the dust and grim between the panes, she was pretty sure there was no insulating barrier. Over the past six years since they moved into their 1996 built home their power bill has risen drastically, largely due to the increased energy needed to keep the house cool in the summer. If your family is like this one, you probably enjoy living in your home but may want to upgrade some of the low end standard materials used during construction. You probably weren’t the first family to live there, and so did not choose the windows when construction was happening. 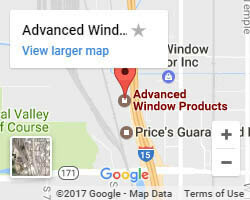 The windows have done their job fine over the years, but wear and tear has taken its toll and your checkbook is suffering. The Stewarts planted their family into the historical Sugarhouse area. There is a palpable charm and beauty to this house and the surrounding neighborhood which was established in the first half of the 20th century. This home once donned original hand made glass windows and frames. 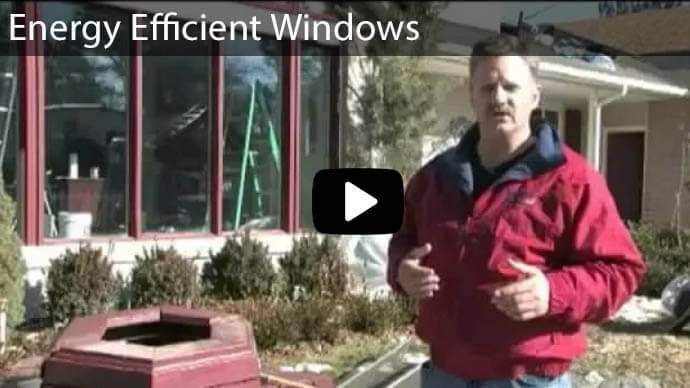 The problem is that the single pane glass windows act as a conductor to the outside temperatures. If a thermal imaging camera were used, you could literally see the cool air vacuumed out of the home through the glass. If your family is like this one, you have hand selected your home, and enjoy living where the community roots are as deep as the trees that surround you. 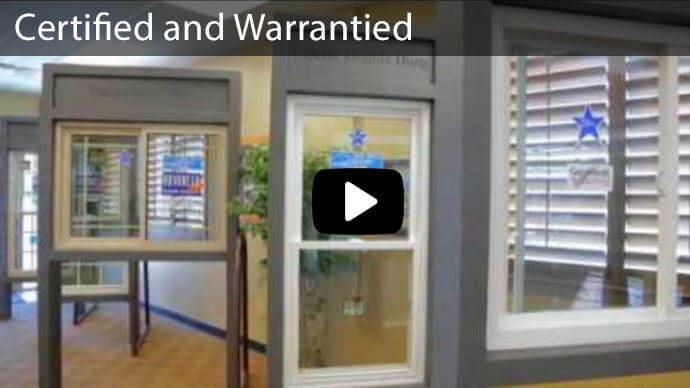 Upgrading your home’s windows can maintain the beautiful look and feel of the property, while decreasing your monthly heating and cooling expenses by as much as 25%! Your home’s special features don’t have to date back 90 years to maintain the charm which drew you into the house to begin with. 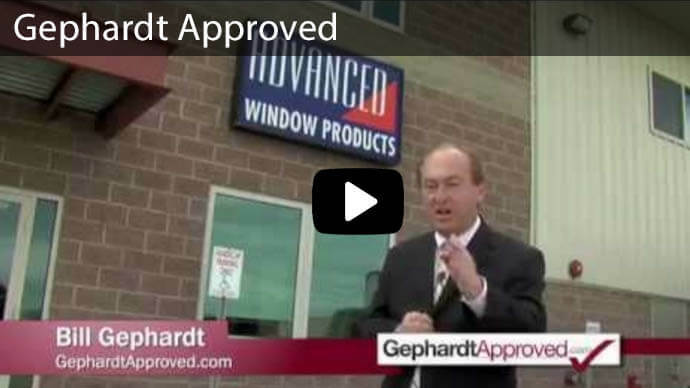 Advanced Window Products has been serving Utah homeowners since 1986. 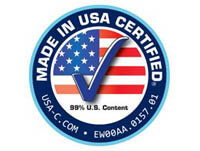 We now offer the same concierge customer service all across Wyoming, Idaho and Nevada as well. Regardless if your home is one hundred years old, or nearly new, we can help decrease summer’s most exorbitant cost of living…… electricity. 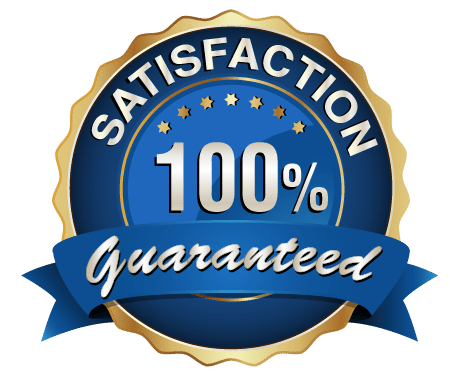 Give us a call today to schedule a free, no obligation consultation. We would love to help give your home and your budget a summer makeover! *While the houses and families are real, the names used in this story have been altered.